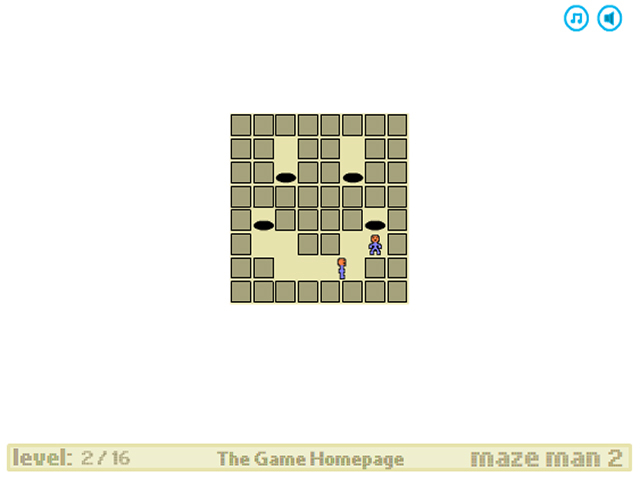 Maze Man faces even more difficult challenges in this a-maze-ing sequel. 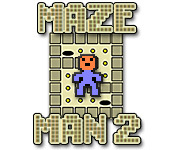 Help him collect pellets and avoid nasty obstacles.More a-maze-ing Maze Man adventures!Just when he thought it was safe, Maze Man landed in a new series of puzzling maze challenges in Maze Man 2. Help him collect all the pellets in the maze and avoid obstacles in this simple-but-fun online puzzle game. 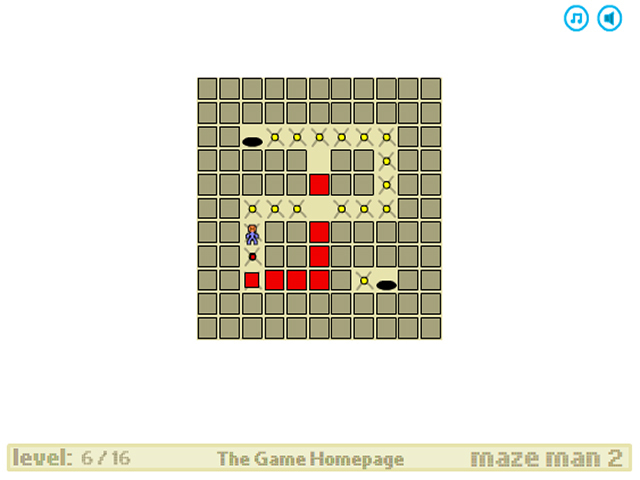 Use the arrow keys to move Maze Man around the maze. 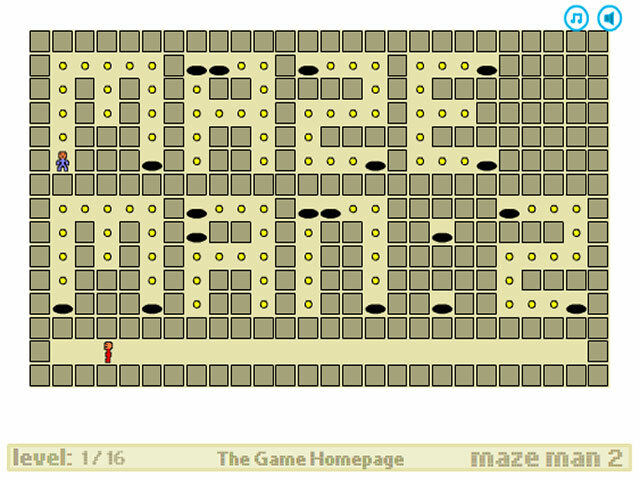 Complete all 16 tricky mazes to win the game!